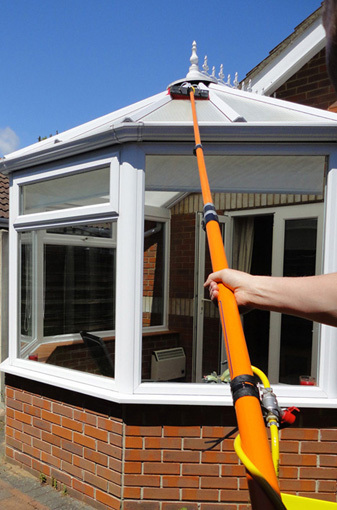 A Professional Window Cleaning Service for Bournemouth and Poole. 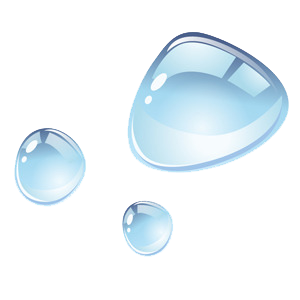 I provide a reliable, 8-Weekly, window cleaning service. I text, or phone you, the day before your clean is due. I also clean your window frames, sills and doors every time. Pay by cash, cheque, or online banking. Conservatory roofs, soffits, fascias, gutters and cladding. I Can’t Guarantee the Weather, but I Can Guarantee Clean Windows! Quite simply, if you’re not completely satisfied with your windows (even TWO DAYS after i’ve cleaned), contact me and i’ll re-clean for free. 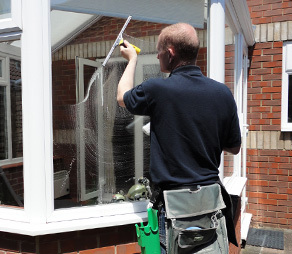 I provide a reliable, 8-weekly window cleaning service for customers in Bournemouth and Poole and I pride myself on doing a quality job every time. Indeed, many of my customers have come either through recommendations, or by seeing me cleaning in their street. I contact my customers the day before I clean (so you don’t have to be in on the day) and then I simply turn up and clean. If the customer is out, I leave a payment slip with a range of options to pay (including internet banking). If the customer is home, I always have time for a quick chat and should you feel so inclined; mine is tea, milky with one sugar. My rates are very competitive, so if you’d like to know how much it would be to clean your windows, please feel free to contact me on 07850 262016 and i’ll pop by and give you a quote. Areas I Clean: Alder Hills – Branksome Recreation Ground – Bearwood – Bear Cross – Canford Heath – Ensbury Park – Ferndown – Kinson – Merley – Moordown – Muscliff – Queens Park – Redhill – Talbot Village – Talbot Woods – Wallisdown – West Moors – West Parley – Winton – and all areas in between. 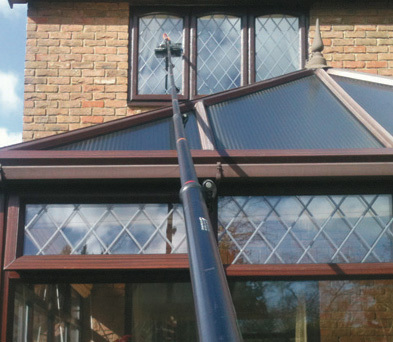 Yes, I clean 12 months of the year to ensure your windows remain clean and bright all year round. No, I contact you the day before your clean is due, either by phone or text, so you can leave your side gate unlocked. Once I have cleaned, i’ll leave you a slip with a range of options to pay. Alternatively, you may wish to leave a cheque outside in a pre-arranged place. What if I forget to leave my side gate unlocked? I appreciate that people’s lives can be quite hectic and sometimes it’s easy to forget. Don’t worry, I’ll simply clean all your front windows and doors (and any other windows I have easy access to) and just charge accordingly, usually half price. No problem, I’ll simply clean all your front windows and doors (and any other windows I have easy access to) and just charge accordingly, usually half price. I leave you a payment slip and you can pay me when you get home. One of the many benefits of the ‘water fed pole’ system is that I can clean in light rain without any adverse effects on your windows. Occasionally I may do this in order to maintain my regular 8-weekly cleaning schedule. 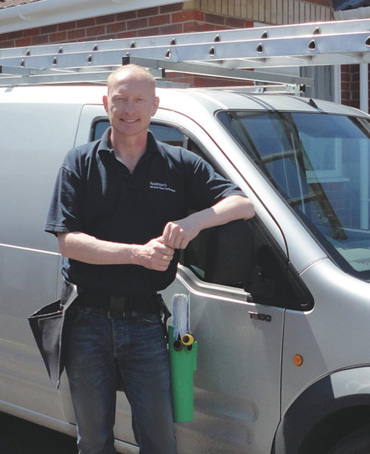 Website designed by Peter Robinson – Window Cleaner Bournemouth. 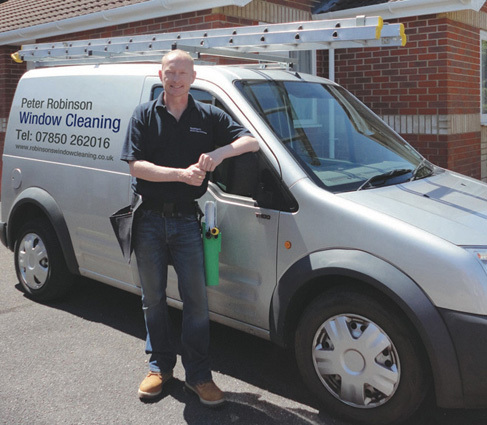 Copyright © 2015 Peter Robinson – Window Cleaner Bournemouth. Connect your website to Google Web Master Tools and learn how to use it.